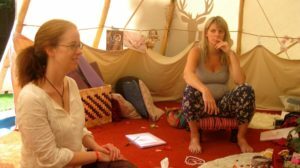 The Sacred Pregnancy mini retreat offers you the opportunity to look deeply at how you are connecting with yourself, your baby and your journey through pregnancy and motherhood. 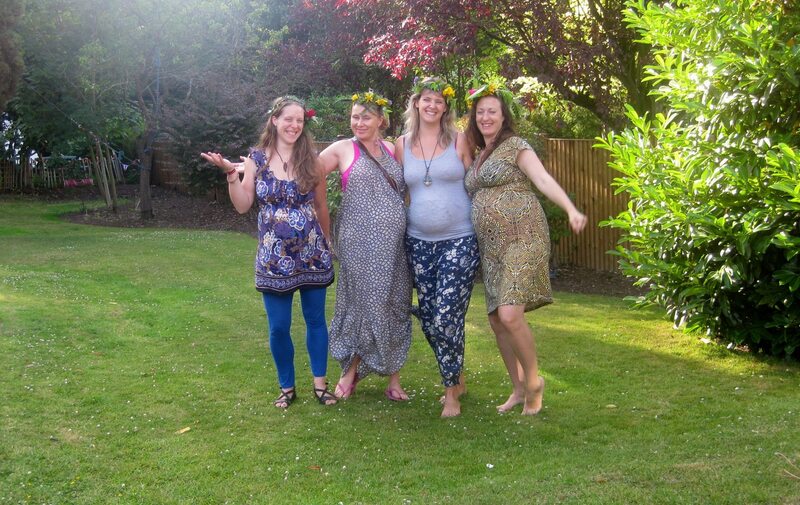 It is the opportunity to celebrate becoming a mother (whether first or fifth time round!) and to be celebrated. In this mini retreat we will bring back the age-old tradition of women sitting with one another during pregnancy and birth, becoming empowered, witnessing each others’ processes, and being there for one another during an incredibly powerful rite of passage…becoming mothers. 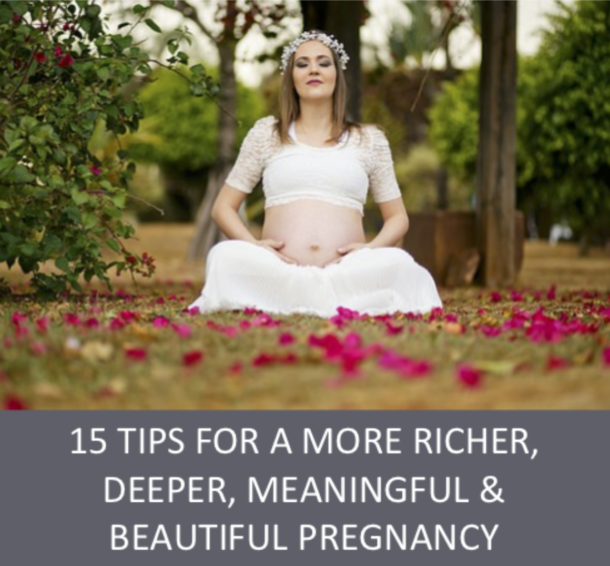 Mothers-to-be are invited to look deeply at the issues unique to their journey and find a centered, peaceful place to live their pregnancy fully. We will explore topics that naturally arise for most women and will offer the opportunity to share, explore, witness, laugh, honour and be vulnerable, all in a safe and sacred space that we’ll hold for you. The retreat is full of love, laughter, dancing, serene music, some drumming, creativity, connection and light. 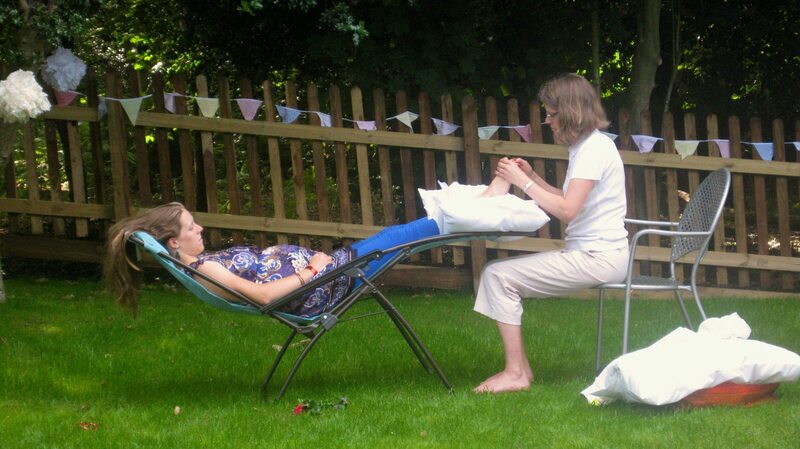 We also honour our mamas with a selection of mini therapies such as a hand or foot massage, Reiki, Indian head massage and henna prior to our closing ceremony. 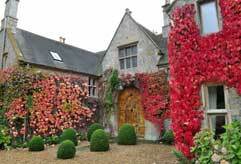 The cost of the retreat is £185, or early bird price of £165 if you book before March 1st. Or, £165 each, if you bring a friend. This beautiful and super special re-treat has been put together especially for all you pregnant mama’s. We are so excited to facilitate another pregnancy retreat in the summer for our mothers to be. 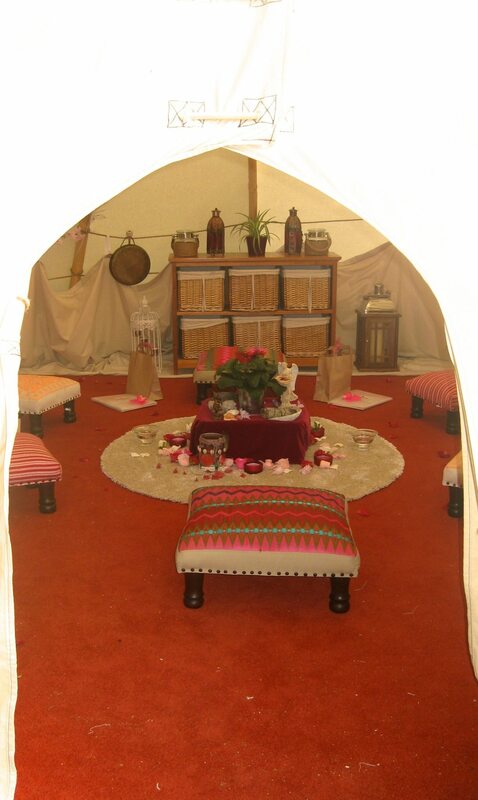 This year our retreat will be held within a Yurt, nestled within a little orchard, just an hour away from London. 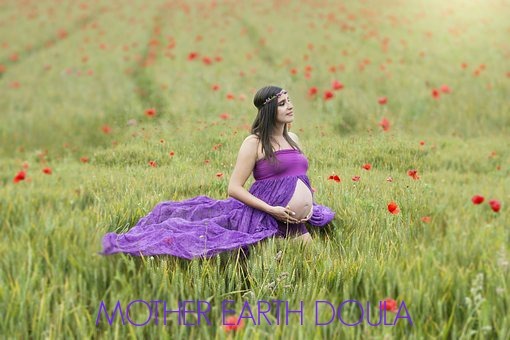 We truly believe that every expectant mum deserves to honour, nourish herself and experience a deep connection with herself, her baby and other women. 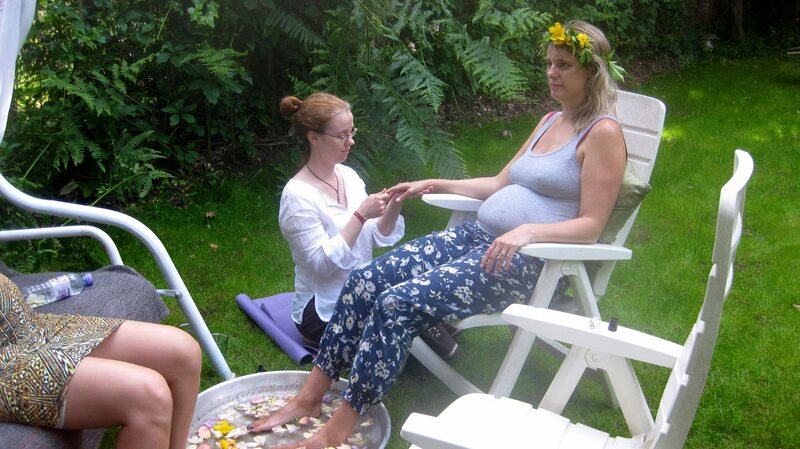 The retreat combines many techniques for deepening and enriching your pregnancy experience. 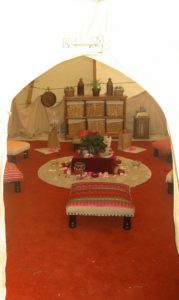 We will create a sacred place within the yurt and will sit in a traditional circle to connect, share, listen, encourage and create. At the retreat we will empower, inspire, celebrate and honour expectant mums as they walk their journey and cross from maiden to mother, or experience pregnancy in a much more deeper way for those who’ve already walked this path before. There will be guided meditations, yoga, planting seeds for new beginnings, creating deep affirmations for our birth sacred space, you’ll get crafting with love and intentions by making your own birth candle and much more. You’ll learn how to breathe to a better birth (this class fuses the best of hypnobirthing and breathing techniques). 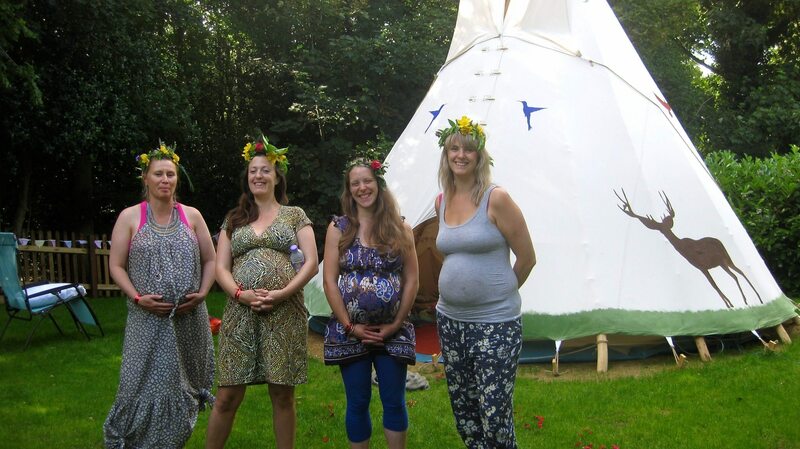 We will conduct a symbolic and powerful fire ceremony outdoors which is powerful to do in pregnancy. Here you will release any fears and anything which no longer serves you and we’ll bring in power, strength, love and support. 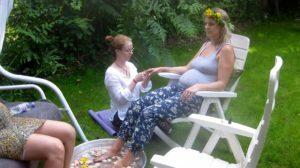 We spend the afternoon honouring our mamas to be with a beautiful blessingway ceremony, there will be an anointing ceremony, creating flower crowns, pampering (including reiki or mini massage, reflexology mini teaser and henna painting). We will end the retreat by creating some more magic through the special ‘Intention Salt Bowl’. This is supercharged organic and natural salts full of amazing blessings, herbs and flowers. 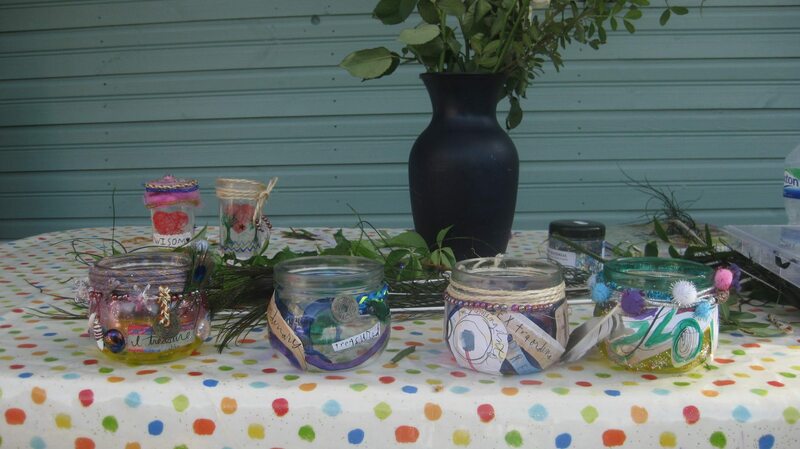 Each mother will take a jar of this magic home to keep the magic flowing. The cost for this retreat will be £145 (early bird offer is £115 until 7th July) – for more info how to book, please contact me. It is fully catered and we will feast on some amazing organic, deeply nourishing and delicious home cooked meals and snacks and therapies. We are planning a few more surprises for the day and all mothers will receive a beautiful gift bag with handcrafted items, all made with love and gratitude. If you want to make your pregnancy into a deeper, more meaningful and richer experience, please get in touch as we would love to hear from you. We are planning a few more surprises for the weekend and all mothers will receive a beautiful gift bag with handcrafted items, all made with love and pure intentions. Places are very limited, so for more information or to book your place please connect with us at pamela@motherearthdoula.co.uk or 07956 303571.